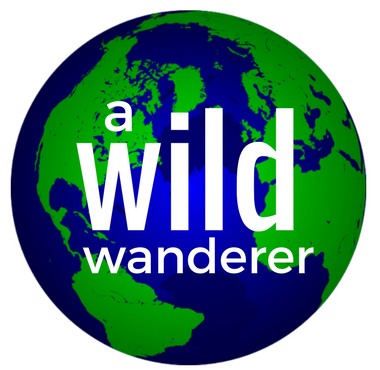 A Wild Wanderer | It's a small world. Live large. It's a small world. Live large. Welcome to the mental and physical voyages of Diane Wild. Thank you for subscribing to my blog posts.